Gas prices in West Virginia have dropped by about five cents over the week to $2.819 per gallon, according to AAA East Central’s Gas Price Report. 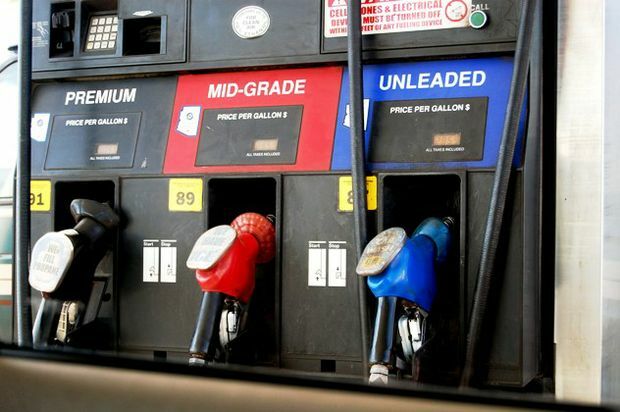 Motorists are enjoying cheaper gas prices at the pump across all states in Mid-Atlantic and Northeast region. Statewide, West Virginia’s average price for a gallon of unleaded gasoline is about two cents lower than one week ago ($2.85). Dropping by 713,000 b/d, the EIA reports that demand registers - for the first time since mid-January - just under 9 million b/d. This is surprising, as levels have consistently measured above the 9 million mark every week in June since 2015.